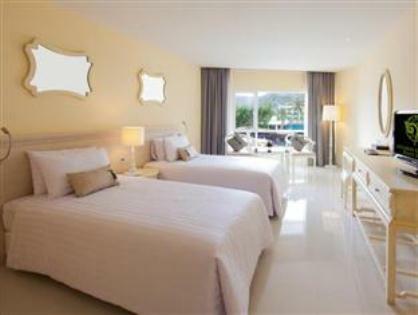 Club Andaman Beach Resort Phuket has undergone major construction and a name change. The Resort is now called the Andaman Embrace Patong. 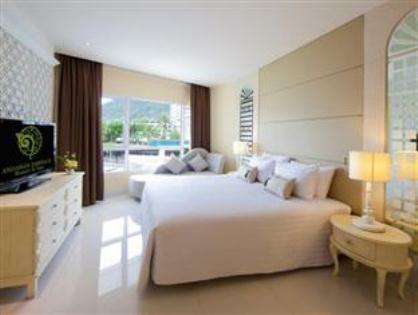 The Andaman Embrace Patong is a fantastic resort a great place to relax and enjoy the sights and sounds of Patong Beach. 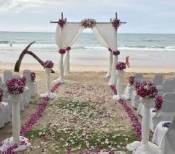 The resort is located on the quieter northern end of Patong Beach, set over 10 acres of secluded tropical gardens and coconut palms. 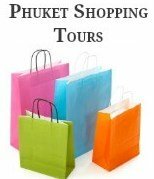 This five star resort is directly across the road from Patong Beach and within walking distance to all of Patong's entertainment, shopping and nightlife. The Andaman Embrace Resort and Spa has something to suit all travellers, with a range different room types available to choose from including connecting rooms available if you are travelling with kids. 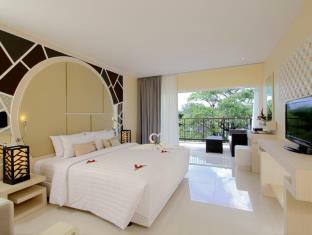 There are five Junior Suites which are well designed with a separate bedroom, living room and a large, private balcony. As well as two Embrace Suites which offers plenty of space, these suite are decorated and furnished for extreme comfort in mind with a large private outdoor terrace and spa. Just as it was when it was called Club Andaman Beach Resort Phuket, there is a good selection of places to eat, drink and relax; there is the Twig Restaurant and the pool bar and restaurant which is a ideal for a quick lunch or snack or just a nice area to relax with a refreshing cocktail. The swimming pool is beautiful; split into sections, one suited for the adults and one for the kids with plenty of sun loungers to chill out around the pool. Other facilities include a fitness centre, running track, spa, kids club and play room. 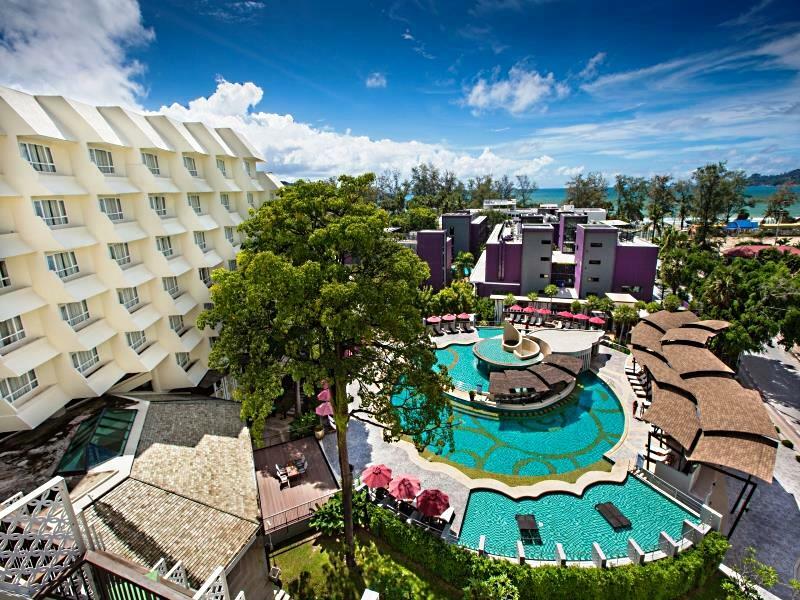 If you are in search of a resort with a great location in Patong, close to all amenities and good for family vacations the Andaman Embrace formally known as Club Andaman Beach Resort is ideal. You can read reviews on tripadvisor from other visitors that have stay at the resort.